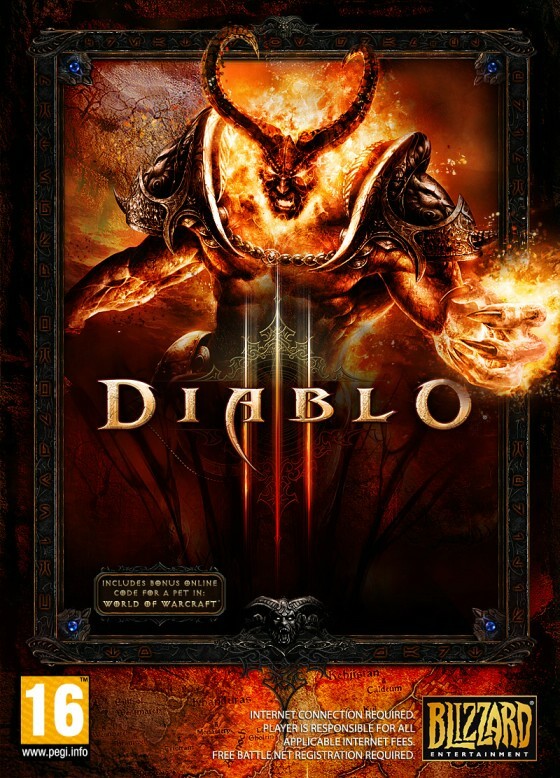 Box art for Diablo III posted by a Polish retailer in April, 2011. This is not official artwork, or the real Diablo III box. It's fan art of a WoW character used for the pre-order page by Gram.pl. See the original news post for updates and links.